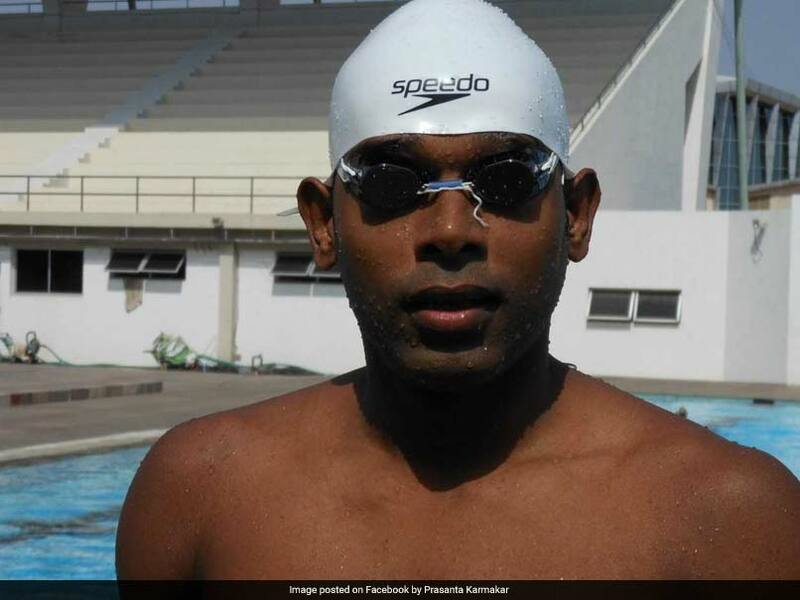 India's para swimmer Prasanta Karmakar has been suspended for three years by Paralympic Committee of India (PCI) after he was found shooting videos of female swimmers during a competition in Jaipur last year. The PCI said in a statement that Karmakar, who was honoured with the Major Dhyan Chand Award in 2015 and Bheem Award in 2014 besides being conferred with Swimmer of the Year award in 2009 and 2011, has been suspended after a written complaint regarding acts of misconduct and misbehaviour. The incident took place during the National Para-Swimming Championship in Jaipur last year. "He (Karmakar) gave a camera to one of his associates and asked him to make video films of female swimmers during the event. 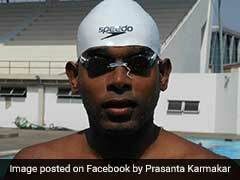 When the parents of those swimmers objected, the person making videos on the instance of Prasanta Karmakar was called by Dr. VK Dabas, chairman, para-swimming, PCI, wherein he told that the camera was given to him by Karmakar under instructions to make said video films," the PCI statement said. "The person was stopped but soon after that a similar complaint was again received and this time Prasanta Karmakar was himself making videos of female swimmers with camera on tripod despite objection from their parents," the statement added. An argument subsequently ensued when Karmakar was asked to delete the video, media reports added. "Karmakar was called by the chairman wherein he, in full anger, asked the chairman and other office-bearers of the PCI why they were stopping his man from making the video. He was told that the act is being objected to by the parents of the swimmers. Karmakar asked the PCI office-bearers to show written objections. The objecting parents immediately submitted their written complaints. Karmakar argued with Dr. Dabas and Mahipal Singh Arya from Haryana saying that he was an Arjuna awardee and refused to delete the video recordings of the swimmers," the PCI said. 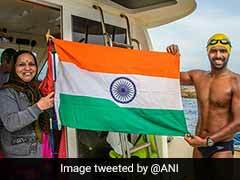 Police had detained Karmakar but released later after the swimmer agreed to delete the videos and photos recorded by him and his associate. The 37-year-old Karmakar is the first disabled swimmer to represent India at the World Swimming Championship, held in Argentina. He won a medal in the competition. Karmakar was also coached Indian team at the 2016 Rio Paralympic Games.